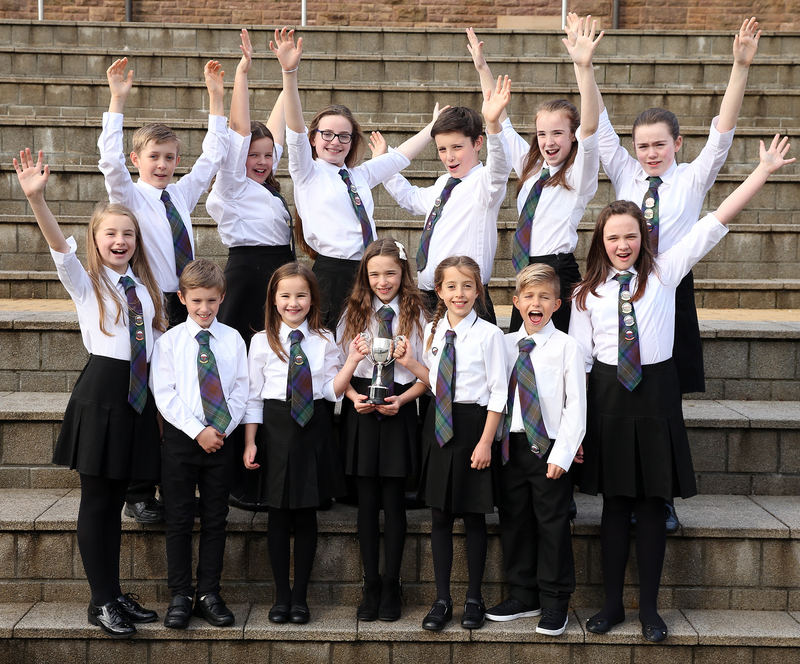 The children’s competitions are drawing to a close at this year’s Royal National Mòd in Stornoway. 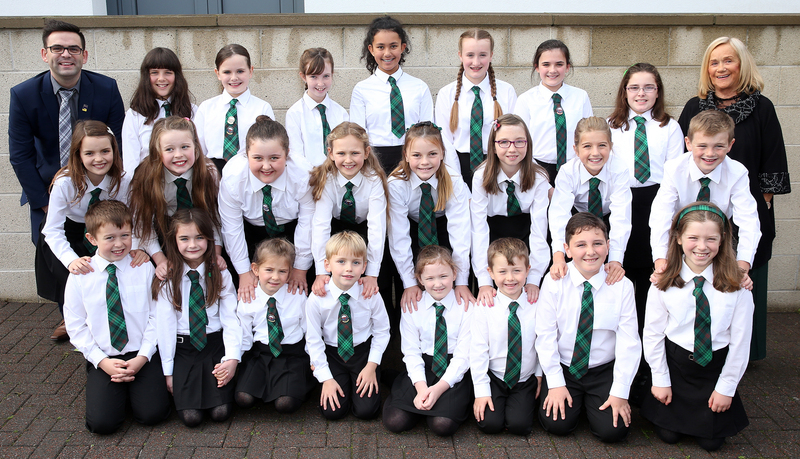 Over the last few days young Gaels have enjoyed success in various competitions from song, music and drama. From today (Wednesday) adult competitors take centre stage. 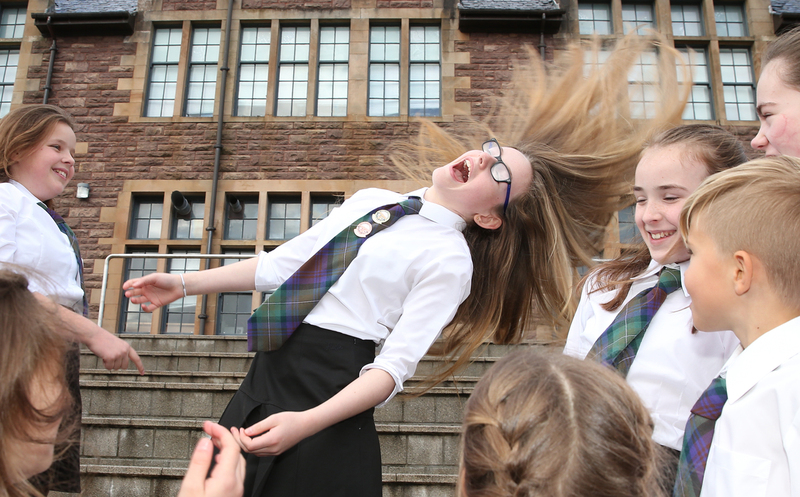 Free Press photographer Willie Urquhart has been there to capture many of the prizewinners. A full feature and more photographs will be available in this week’s West Highland Free Press. Rionnagan Rois with Marlene Yule and Steven MacIver.